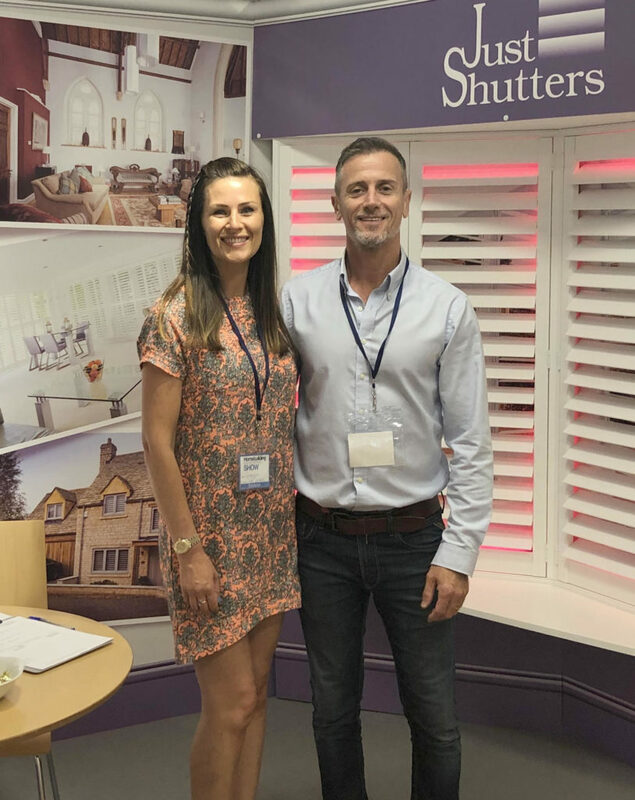 Just Shutters offer the finest range and choice of Plantation shutters in Walton on Thames, Woking and the surrounding areas. We couple this with our expert service, outstanding value and lifetime guarantee. Call your local husband and wife experts Simon and Georgina Broadhurst (pictured to the right) on 01923 500 270 for further information. With the very best of both worlds, Woking has an eclectic mix of architecture and is perfectly positioned to enjoy urban and country living. With the broadest range of interior shutter options, Just Shutters can offer you your dream finish, whatever your home, style or tastes. So whether you have a rural retreat or town centre pad, we have the perfect solution for you. Plantation shutters are stylish window coverings that are manufactured from a variety of different materials. We stock the UK’s largest range of shutters, click here to browse the entire range! Shutters effortlessly combine beauty with practicality. Their stylish good looks and timeless style are easy to fall in love with, while their practicality means the love affair will last and last. our shutters are lifetime guaranteed! Are you asking, ‘Are shutters expensive?’. If so, it may surprise you to find out that shutters may not be as expensive as you may think! In fact, shutters are incredibly durable and long-lasting ensuring that the initial cost is spread out over the many years they are in your home – as a result they are fantastic value for money. Furthermore, the value of your home is even increase when shutters are installed! Click here to get an estimate of how much shutters would cost in your home. 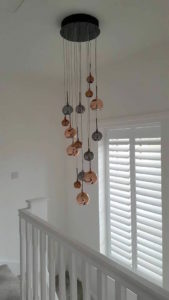 Just Shutters Woking offer the most extensive range of shutters in the UK. Shutters are not a part of what we do – they are what we do, they are our passion and our specialism. If you can imagine the finish, the shape, design, colour and style, we will listen, advise, and design the perfect shutters for you. With over 8000 happy customers Just Shutters have the skills and experience you can trust. From your first contact with us, through to vacuuming up after ourselves as we leave your home with stunning new shutters, we promise you expert care and the very best service. Your local shutters Walton on Thames expert is Simon Broadhurst, please call us on 01932 500 270 and we will be able to arrange a home design visit, send you a beautiful free brochure, or help you further. We could speak about our passion and love of shutters all day, however with over 1200 published reviews and an unrivalled reputation, we hope our work speaks for itself. Please see a few reviews below or visit checkatrade for more impartial reviews. Shutters provided to 2 bay windows and 3 further windows. Indoor shutters provided and fitted.